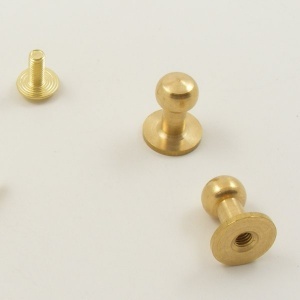 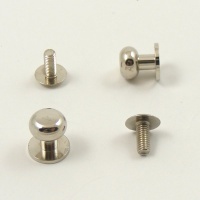 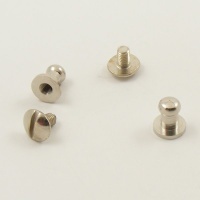 These are our Large, Tall Sam Browne studs. 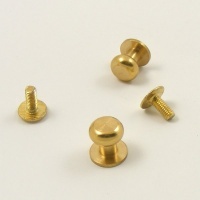 This listing is for a pack of two studs (along with their fixing screws) We also sell these is packets of 10. 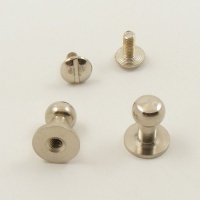 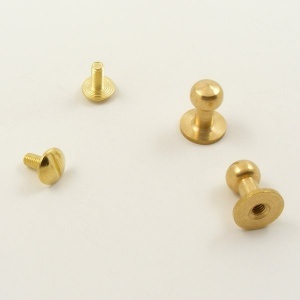 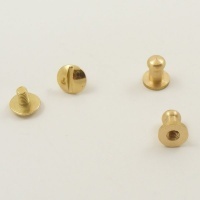 These particular Sam Browne studs are tall and large - we have other shapes too, so do check out the full range here.